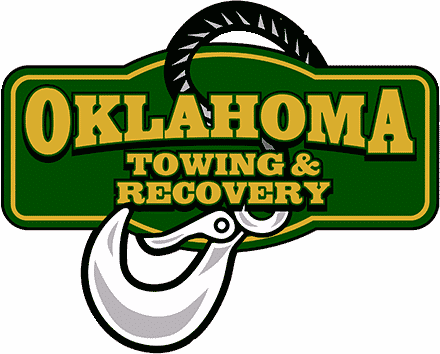 Not unlike do-it-yourself surgery, do-it-yourself towing can have devastating consequences. These two thought they were going to save themselves a $75 tow bill but now have a few more bills to pay while still needing to move this truck. Another example of why it pays to pass on amateur towing, and call a professional tower with the right equipment and experience.